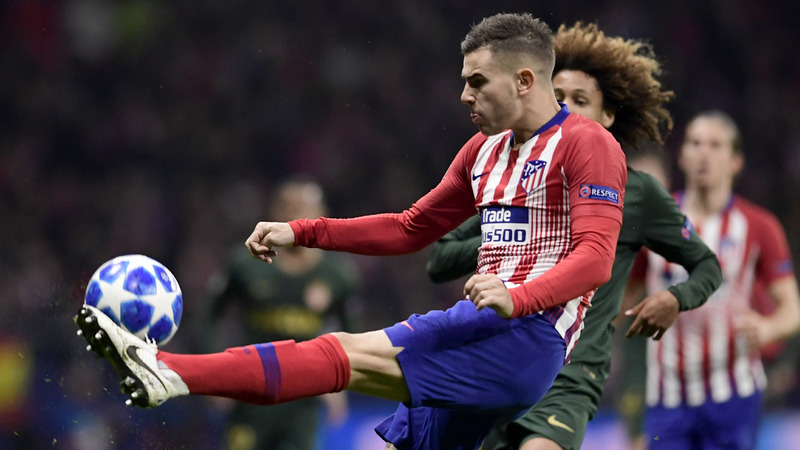 Bayern Munich’s sporting director Hasan Salihamidzic says Atletico Madrid defender Lucas Hernandez is unlikely to join the German champions this January as they look to replace their ageing squad with younger talent. 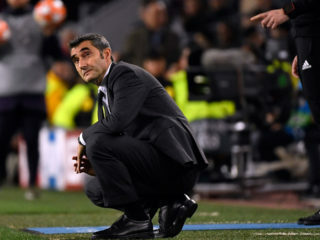 “We have had talks, which will continue, but whether he comes this winter is unrealistic,” Salihamidzic told Wednesday’s edition of magazine Sport Bild, with the transfer window to close in Germany at 1700 GMT on January 31. 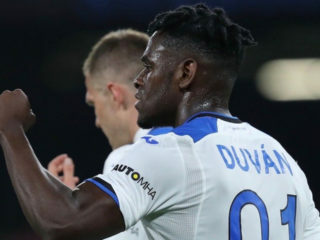 The 22-year-old, who can play left-back or centre-back, remains high on Bayern’s wish list alongside Chelsea winger Callum Hudson-Odoi, 18. “We want to sign the player and I am completely convinced of his skills — we are in discussions with Chelsea,” Salhamidzic said of Hudson-Odoi, but Bayern’s approach for the English teenager annoyed Blues boss Maurizio Sarri, who last week branded the Bavarians “unprofessional”. Bayern have already snapped up 18-year-old Canadian winger Alphonso Davies — the most expensive Major League Soccer player following his $13 million (11.4m euros) arrival from Vancouver Whitecaps — who could make his Bundesliga debut at Hoffenheim.